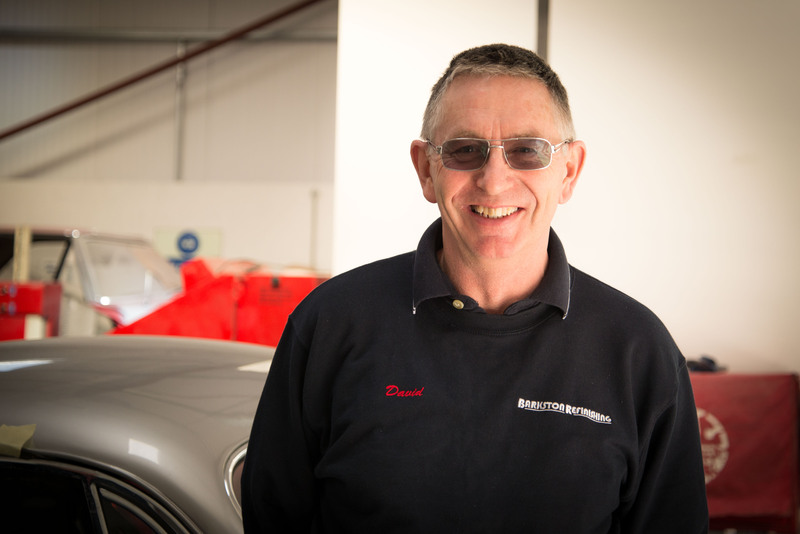 David has been working on cars since the age of 11 when he first got behind the steering wheel of a 1956 Morris Isis and learned to drive around the yard at the family home. Apprenticed in 1971 for five years and still learning 37 years later , proud to have worked with some real tradesmen. During that time the job has seen many changes mostly good, but sadly some things not so. Every day brings a new challenge, sometimes frustration, but always satisfaction and pride.